It’s exciting reliving where all I’ve been this year, and the breathtaking sites God has let me witness…and capture. The people He’s let me meet, the lessons He’s taught me, the promises He’s made me, the loves and lives I’ve been chosen to photograph to capture small parts of their Legacies. I’m so beyond thankful for the lives He’s led into mine, the people I’ve been able to impact, but mostly the blessed people He’s used to impact me. I can truly say 2014 was a year of change. Heartaches, pain, growth, loss, unexpected additions, new dreams, putting old dreams to rest so new ones can be born, and a new calling on the horizon that still scares me to death. When trying to sum up how I feel about saying good-by to 2014, and hello to 2015, there’s ONE image that plays on repeat. It’s an image that, at the time, no one, not even myself, would know just how poinant it would become. 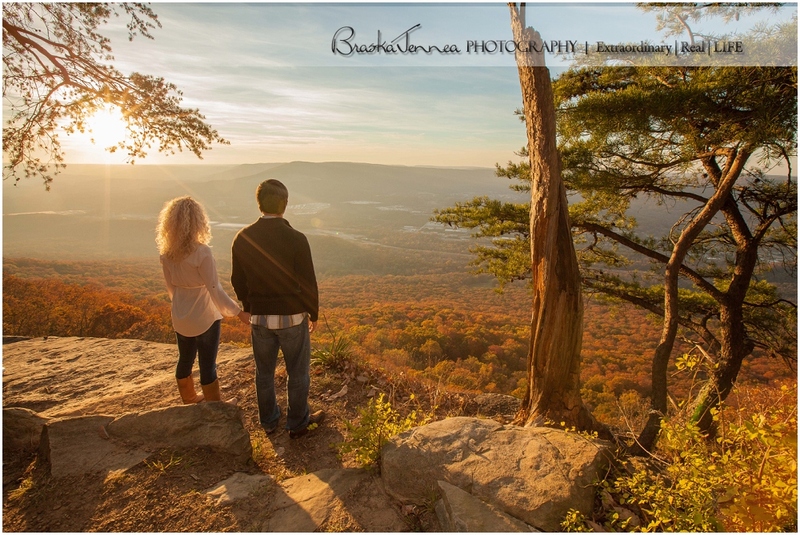 Lauren and Trent stood out on a bluff, overlooking the Chattanooga Lookout Valley, just as the sun was setting, staring out into the vast beauty, but yet great unknown of all that lies before them. Symbolism. Stunning symbolism. It’s the image that sums up all my feelings of one year out, and another one in. Staring straight ahead, eyes fixed on the feet of Jesus, His warmth and light guiding my path. So, CHEERS to a New Year! May yours be more than you ever dreamed, and may blessings flow to you and yours everyday!